Is Appraisal Right for You? Insurance Claim Appraisal can be an alternative to settle your claim without litigation. "Because of your aggressiveness, attention to detail, and commitment to give us the best representation, the final result of settling this substantial insurance claim will allow our association to repair and replace damaged areas and properly maintain our property." Let our fire claim adjusters help guide you through the complicated process required by the insurance carrier to get your claim properly paid. Don't get burned twice! 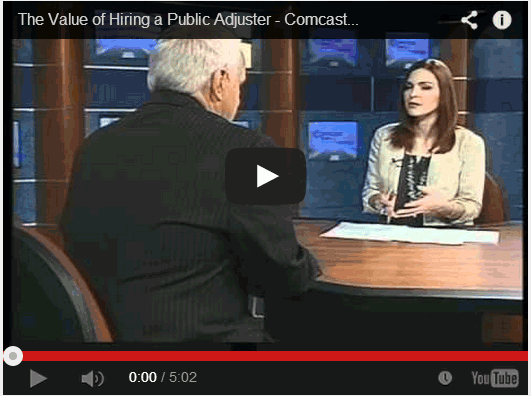 What is a Public Adjuster, and Why do I need one? If you've experienced property damage and plan to file an insurance claim, do you know what your claim is really worth? Will your insurer offer you a fair claim settlement? What if your claim has been denied or underpaid? If being treated fairly and getting paid quickly are important to you, consider hiring a public insurance adjuster to represent your best interests and manage your claim. We prepare, present and negotiate a fair settlement under the provisions of your policy, saving you time and making sure the claim is submitted with proper documentation. Established in 1984, Tampa, Florida based public adjuster Tutwiler & Associates is a highly regarded, licensed insurance claims adjusting firm that works exclusively for the policyholder throughout the United States. Our public adjusters will remove the stress of dealing with insurance company red tape freeing you to handle more important life issues. Our insurance adjusters are known for their expertise, attention to detail, client service and results as highlighted in our client Success Stories and Testimonials. Sometimes it just makes sense to have a professional public adjuster on your side. Our team of property insurance public adjusters represent commercial and residential policyholders who have property insurance damage claims for fire & smoke, water, flood, frozen pipe leaks, sinkhole, wind, hurricane, tornado, roof damage, collapse, business interruption, lightning, mold, explosion, theft & vandalism. Tutwiler also offers appraisal, umpire and pre-loss inspection services. Please use this website to educate yourself about the insurance claims process. If you feel the services of a public adjuster are right for you, submit a free claims review, send one of our expert claim adjusters your question or call for a free consultation - 800-321-4488. Thank you. 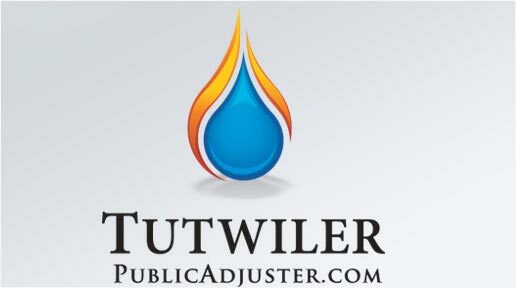 We strongly recommend that you retain the services of Tutwiler and Associates as your public adjuster. The sooner you do so the more time you will have to concentrate on restoring the damage to your property instead of arguing with your insurance company. With regard to our commercial fire loss, the initial settlement offer from our insurer was not made in good faith considering that we had already spent almost that amount securing the building and extracting water and smoke from a fire. 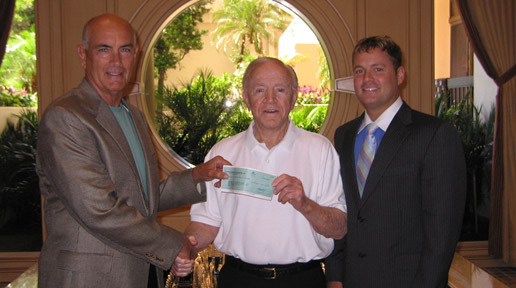 After Tutwiler assumed negotiations with the insurer, our final settlement represented a whopping 650% increase. Rick: We appreciate your prompt and diligent service. Your support throughout the hurricane damage and assessment process has been exceptional. It has been been a pleasure getting to know you and we wish you and your family well. My initial claim settlement from my insurance company was $3k which I knew was woefully inadequate and did not address the root cause of the problem. Someone suggested I hire a private adjuster so I did my research and engaged with Scott Luginski at Tutwiler and Associates. My adjuster came to my house, surveyed the damage and told me that he could get more money but the process could take up to six months. True to his word, I signed settlement papers with my insurance company six months to the day I received my first settlement check for a total of $35k. Excellent work by Tutwiler, I would highly recommend Scott at Tutwiler and Associates!! We had a terrible time dealing with our insurance company when our home in Cape Coral Florida was hit by the January 9th, 2016 tornado. We received a lot of run-around and received $75k for the damage. Because the insurance company took so long and played a purposeful delay game with us, we hired Mike Stabile from Tutwiler & Associates. By mid July 2016 Mike had secured a 226% increase in the payout of the real damage that was done.There's nothing like having a real expert fighting on your side against the stubborn and stingy insurance companies who tell you they are great until they actually have to pay a claim. I can't say enough about how helpful Mike was in his efforts to fight for what we rightly deserved. Thank you for everything you have done for us. You don't know the difference you have made in our lives. The stress has been lifted because of you. On another note, public adjuster Frank Fortson has been absolutely awesome. He has been so helpful and detailed and caught so many things. We really appreciate everything he has done.